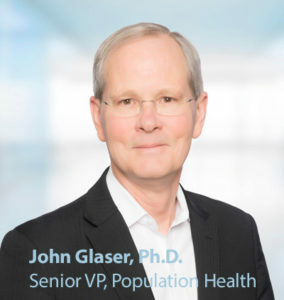 Speaking at the December 2017 Cerner Health Conference, Cerner’s Senior Vice President of Population Health, John Glaser noted, “We’re in the middle of an incredible moment in the health care industry, where expectations and standards are shifting.” He added, “The healthcare industry is shifting from reactive sick care to proactive health management.” His remarks were originally published in an article by Cerner on December 27, 2017. The article went on to discuss how consumers are coming to expect the same level of information, detail, and options they have in other industries when it comes to making purchase decisions, and there is a rising call for data transparency and access. Cerner describes this new era as one in which the consumer will at last join their own health care team. At Family Care Path, we believe these ideas contributed to the Cerner Open Developer Experience (CODE) full validation of our family health history app named MyLegacy. MyLegacy collects patient-entered personal and family health history and then analyzes it using algorithms developed by a team of genetics specialists and physicians at the Cleveland Clinic. The results are seamlessly accessible within Cerner’s Electronic Health record to provide clinical decision support at the point of care. CODE applications are required by Cerner to adhere to rigorous APIs and be built on standardized platforms like SMART and FHIR. As a result, MyLegacy is pluggable and accessible to clinicians directly within their workflow. MyLegacy provides patients an opportunity to take ownership of their health and join their own healthcare team. 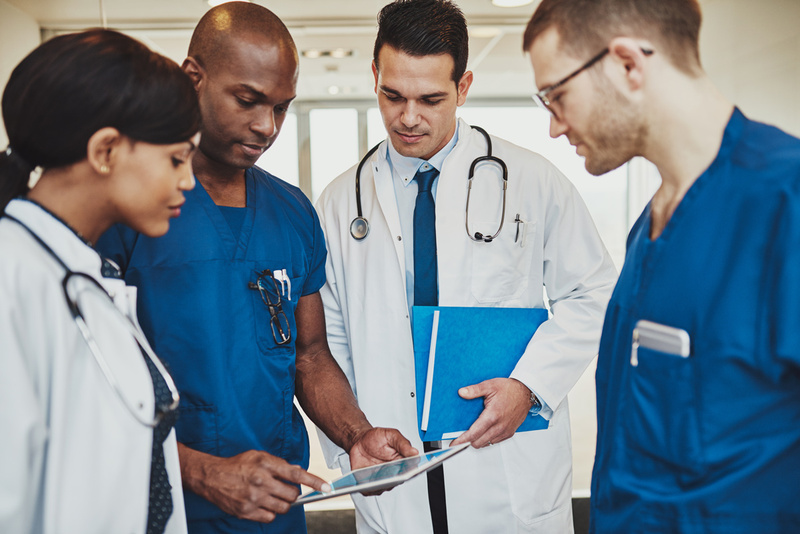 The integration of MyLegacy within the Cerner electronic health record will provide better clinical outcomes, quality of life, and increased life span for patients and family members due to early disease detection and/or disease prevention.